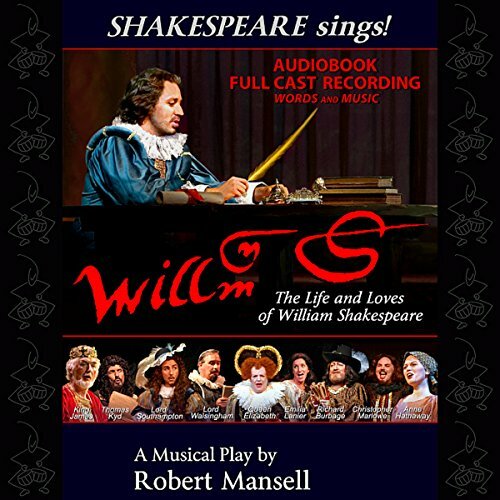 Showing results by author "Robert Mansell"
Shakespeare sings! A musical play about the life and loves of William Shakespeare. Shakespeare's intriguing life and death is highlighted by his scandalous love for a "dark lady" and a "man right fair". The listener is transported back to Elizabethan England, where the musical is centered on London's colorful world of street markets, taverns, and the royal palaces of Queen Elizabeth I and King James I, with a dramatic climax at the fiery destruction of Shakespeare's beloved Globe Theatre.